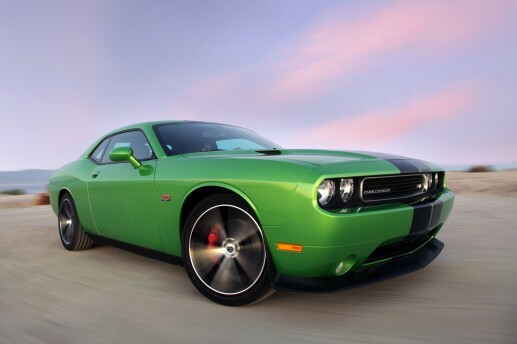 The original Dodge Challenger was produced from 1970 to 1974. 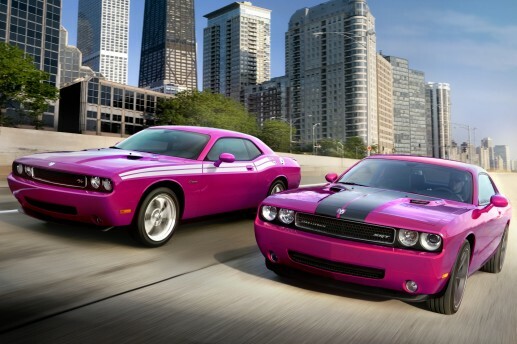 In 2008, Dodge reintroduced the Dodge Challenger with similar styling and performance. Since its 2008 release it has received updates in available options and engine configurations. This page will give a run down of the year to year changes check out the pages dedicated to each year for more info. 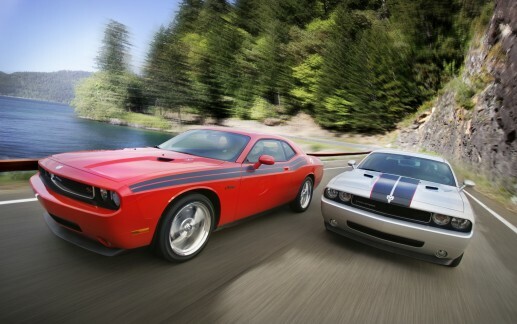 [ads]In 2010, Dodge changed some of the standard equipment that comes with every Challenger. 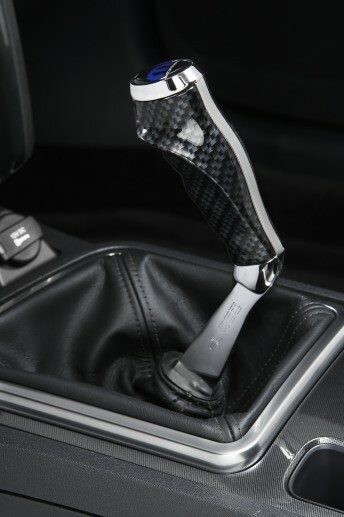 The five-speed automatic transmission replace the four-speed. 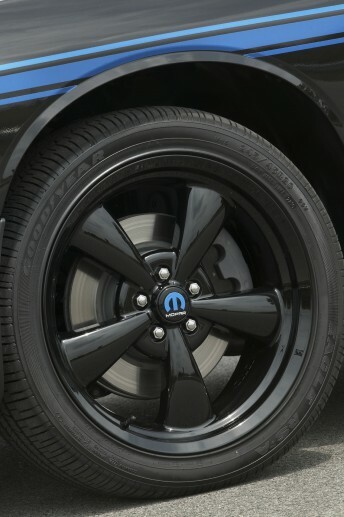 Also a deceleration fuel cutoff was added to improve gas mileage for both manual and automatic cars. 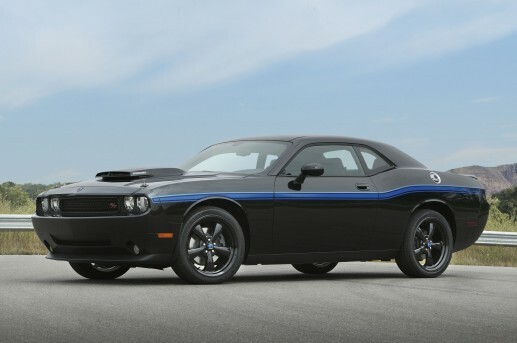 Stability control is now a standard option on all Challenger models. 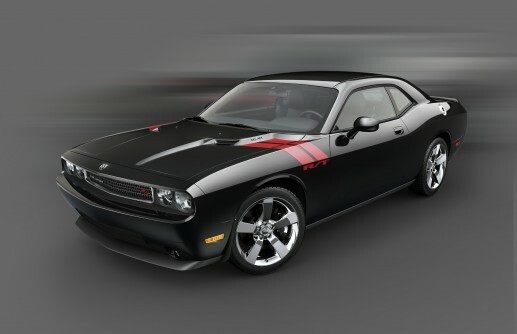 Models of the 2010 Dodge Challenger include: R/T, SE, and the SRT8. 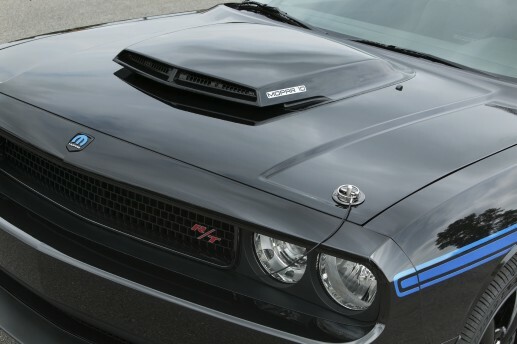 New standard equipment on the 2010 Dodge Challenger R/T includes: automatic headlights, LED cup holder and door-handle lights. 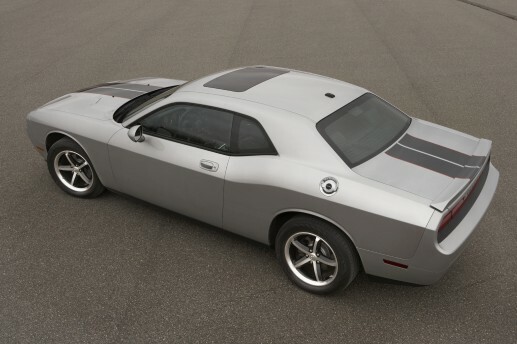 The Super Track Pack is a new option on the 2010 Dodge Challenger R/T including summer tires. 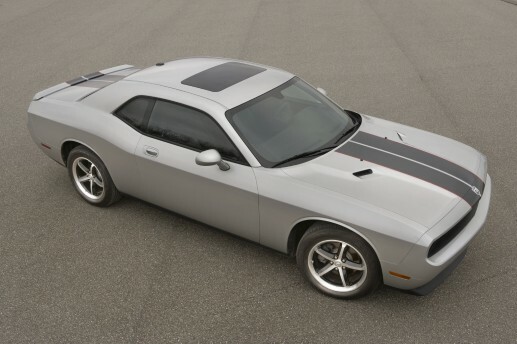 The new Challenger took its design cues from the original 1970 – 1974 Dodge Challenger. It remained mainly unchanged during its original five year run, but there were minor changes in styling, options and engine figurations. Check out, that page to learn more.